Donald is currently in second in the latest Spring Nationals point standings. For more information on this event, please visit www.SouthernNationalsSeries.com. Donald McIntosh piloted his Blount Motorsports No. 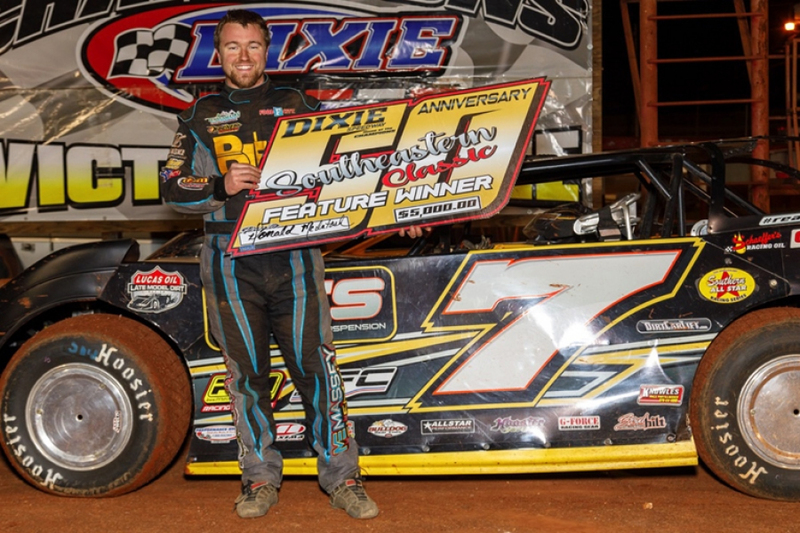 7 Ole Ben Franklin Motors/ Stowers Cat/ XR1 Rocket Chassis/ Vic Hill Racing Engine Super Late Model to a runner-up finish with the Lucas Oil Late Model Dirt Series (LOLMDS) on Friday night at 411 Motor Speedway. For more information on these events, please visit www.UltimateSupers.com and www.LucasDirt.com. 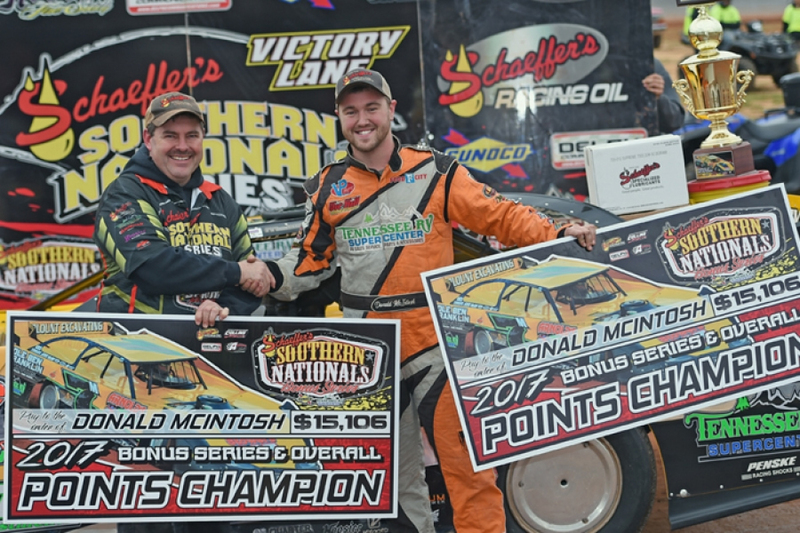 On Friday evening Donald McIntosh was one of 29 Schaeffer’s Spring Nationals series entries signed in at Talladega Short Track (Eastaboga, Alabama) for the $4,000 top prize. Registering the fastest time overall in qualifying, McIntosh locked into the pole position for the opening night feature. Dropping one position in the 40-lapper, Donald notched a runner-up finish behind Dale McDowell with Tanner English, Joseph Brown, and Austin Horton rounding out the Top-5. On Saturday night at Senoia Raceway (Senoia, Georgia), Donald recorded a 3rd place finish in his heat positioning him 10th on the starting grid for the $10,000-to-win finale. Holding his spot for all 60-laps, McIntosh posted a 10th place finish. Donald remains in second in the latest Spring Nationals point standings. For more information on the events, please visit www.SouthernNationalSeries.com. Donald McIntosh was one of 18 Schaeffer’s Spring Nationals series entries signed in at Oglethorpe Speedway Park (Savannah, Georgia) on Friday evening for the season-opener. Laying down the third fastest time in his qualifying group, McIntosh locked into the 5th-starting positon for the opening night feature. Jumping up one spot in the 40-lap affair, Donald posted a 4th place finish behind Dale McDowell, Casey Roberts, and Ashton Winger with Tim McCreadie coming in 5th. The following night at Cochran Motor Speedway (Cochran, Georgia), Donald came in eighth fastest overall in qualifying before placing 2nd in his heat behind Dale McDowell. Starting the $10,000-to-win finale in 7th, McIntosh reeled in a 4th place finish behind Chris Ferguson, Michael Page, and Dale McDowell with Travis Pennington completing the Top-5 finishers. Donald sits in second in the Spring Nationals point standings after the first weekend of competition. For more information on the events, please visit www.SouthernNationalSeries.com. 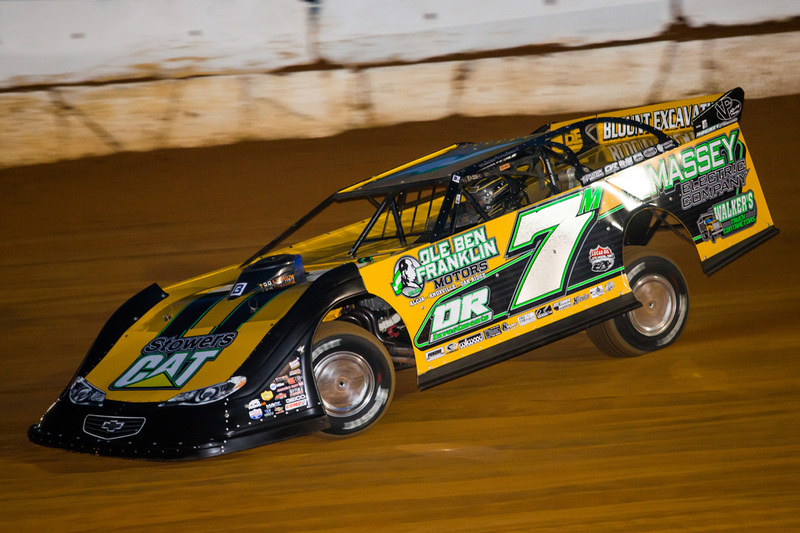 After a frustrating outing at Speedweeks Donald McIntosh pointed things back in the right direction on Saturday night in his Blount Excavating #7 Stowers CAT/ Rocket Chassis/ Vic Hill Racing Engine Super Late Model. He advanced four spots to finish fifth with the ULTIMATE Super Late Model Series at North Georgia Speedway. 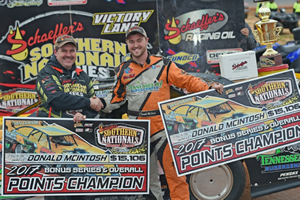 Saturday evening found Donald McIntosh and Blount Motorsports thundering into North Georgia Speedway (Chatsworth, Georgia), where a $4,000 top prize was on the line. Twenty-nine ULTIMATE Super Late Model Series competitors signed into the event. Via qualifying Donald locked into the ninth-starting spot for the 40-lap feature. 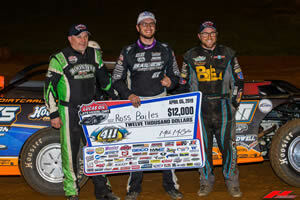 He raced in the Top-10 throughout the feature before racing his way to a fifth-place finish behind race winner, Michael Page, Jason Hiett, Brandon Overton and Shane Clanton. For more information on the event, please visit www.ULTIMATESupers.com. 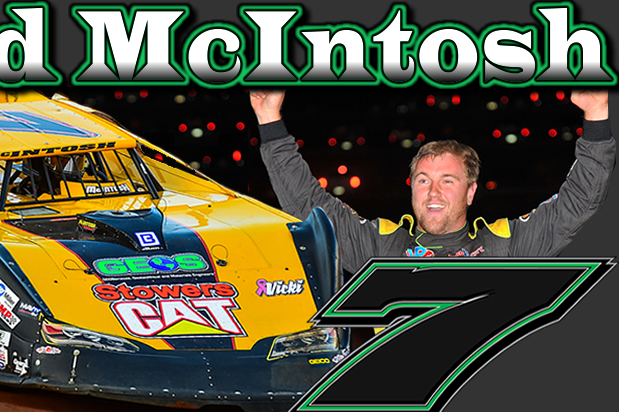 Monday night saw Donald McIntosh kick off the 2019 season aboard the Blount Motorsports #7 Super Late Model for the 48th annual DIRTcar Nationals at Volusia Speedway Park (Barberville, Florida). In a field of 42 cars, McIntosh dropped three spots in his heat race to place 8th. Needing a 3rd place finish or better to make the opening night feature, Donald fell short with a 6th place outing. 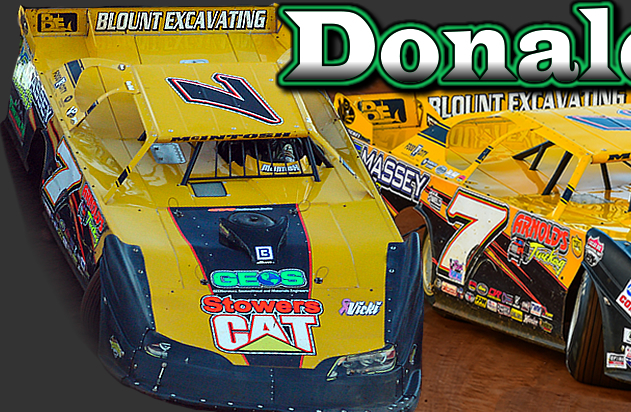 With Mother Nature raining out Tuesday’s program, Donald was one of 44 World of Outlaws Morton Buildings Late Model Series registered in for action on Wednesday. Jumping up one spot in his heat, McIntosh recorded a 7th place finish sending him into the B-Main. Transferring the Top 3 into the $10,000-to-win A-Main, Donald came up one spot short with a 4th place finish. 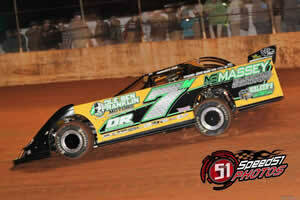 The following night, McIntosh held his spot in his heat race to place 6th. Transferring into the B-Main for another shot at the main event, Donald fell short with a 6th place finish. For more information on the events, please visit www.DIRTcarNationals.com and www.WoOLMS.com. Donald McIntosh is back to a familiar place in 2019. He's rejoined forces with Tennessee's Blount Motorsports. The combination, who enjoyed considerable success together when they last raced together during the 2016-2017 season, is preparing for another successful campaign in 2019. 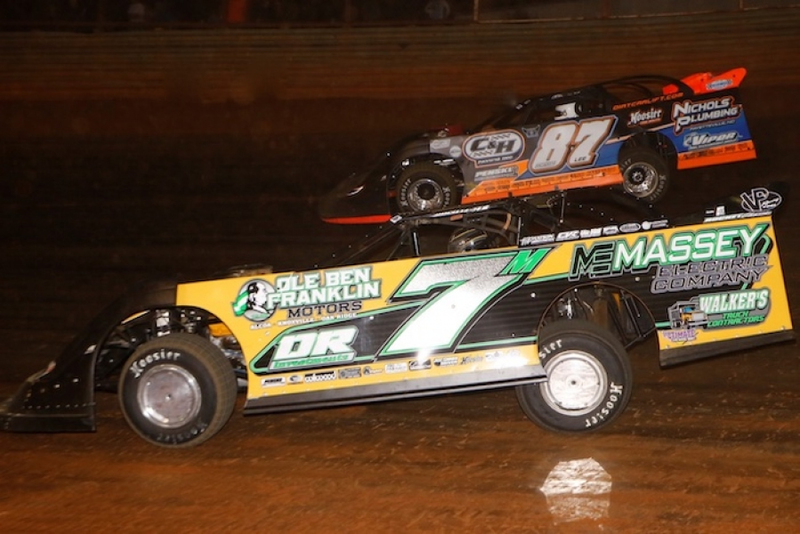 After a one-year absence, McIntosh returned to the driver's seat of the Blount Motorsports/ Rocket XR1/ Vic HIll Racing Engine Super Late Model with a pair of late-season events at 411 Motor Speedway (Seymour, Tennessee). "We tried some different stuff with our own operation the first half of 2018, and it just didn't pan out," McIntosh said. 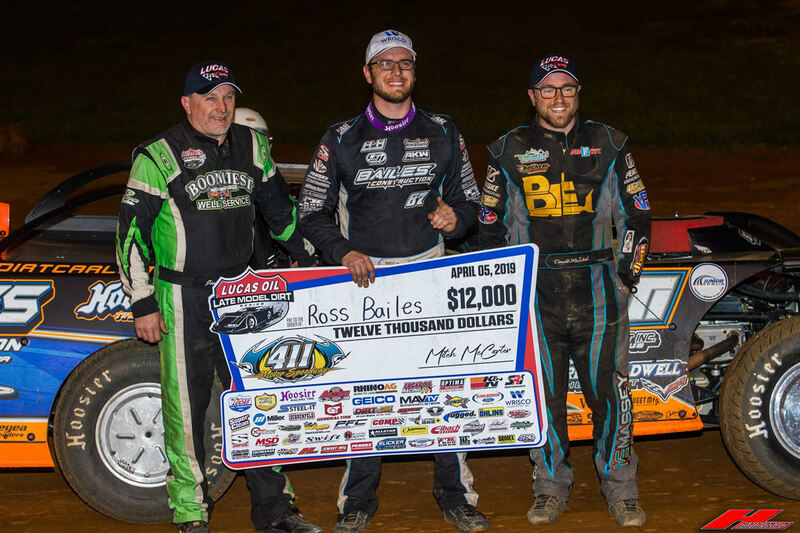 "I was a little apprehensive before going up to 411 (Leftover event in November 2018) not knowing exactly how things would unfold at the track, but after about 20 minutes in the pits every thing was fine. David (Bryant) and I were back on the same page,” said Donald. “All of us get along and for the most part. David and I agree on the car. When we aren’t on the same page it doesn’t take much to get there. 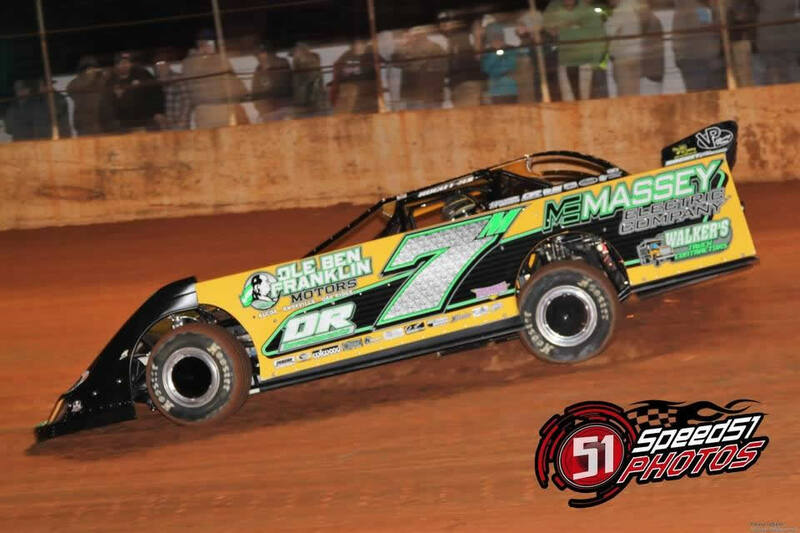 Mechanical issues sidelined McIntosh while running second in the Leftover event at 411 Motor Speedway on November 25. He then bounced back to advance from the 15th-starting position to finish second in the facilities' annual Hangover event on December 29. The team will enter their first events of 2019 on February 11-16 at Volusia Speedway Park during the 48th annual DIRTcar Nationals. 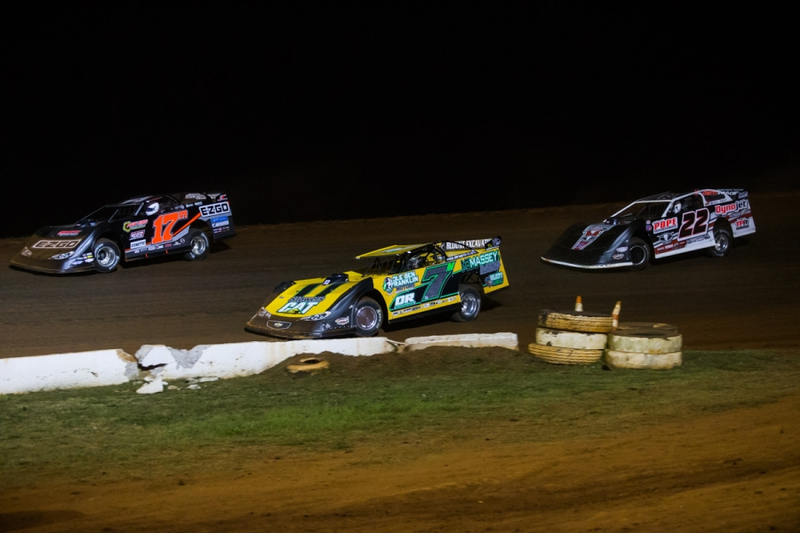 The week opens with a pair $7,000-to-win, UMP DIRTcar Late Model events, and then ends with four-straight World of Outlaws Morton Buildings Late Model Series races. For more information on the events, please visit www.DIRTcarNationals.com.